Last updated: Jul 22nd, 2014. 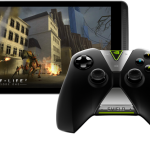 The NVIDIA SHIELD Tablet is NVIDIA's second device under the SHIELD line. 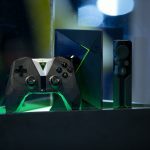 It features NVIDIA's Tegra K1 chipset with a 192-core GPU, Shadowplay Twitch Streaming, PC game streaming from GeForce GPU and is compatible with an optional $60 wireless controller for console-like gaming experiences. Oreo is the hot new Android release, but not every device will get a taste. 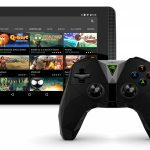 The NVIDIA SHIELD Tablet and Tablet K1 will not be getting Oreo. NVIDIA wants to let customers try out new software early, so they’ve come up with the SHIELD Preview Program to enable just that. 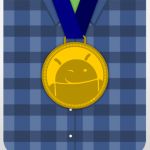 Now the SHIELD tablets are getting some love. SHIELD Software Upgrade 5.0, which includes Android 7.0 (it’s kinda confusing), begins rolling out today. NVIDIA is ceasing radio silence on their update plans for the SHIELD Tablet and SHIELD Tablet K1. The devices will, in fact, be receiving Android 7.0 Nougat. But when? It hasn’t been too long since the SHIELD K1 began receiving its update to Android 6.0.1. Now, owners of the original NVIDIA SHIELD Tablet will be pleased to know that 6.0.1 is now officially rolling out to the device and brings along with support for the new Vulkan API. 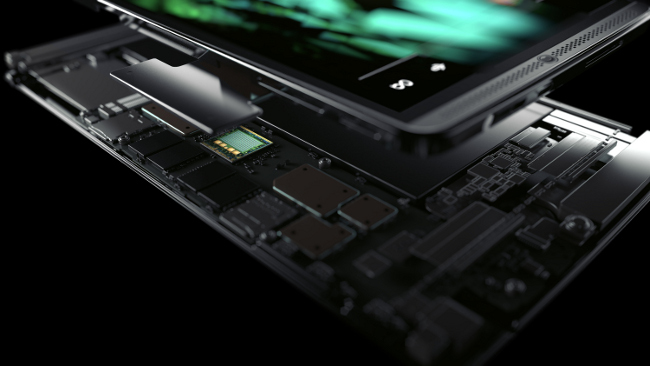 The NVIDIA SHIELD Tablet may have been recalled for a scary battery issue, but that doesn’t mean there aren’t other perfectly functional units out there which need ongoing treatment. 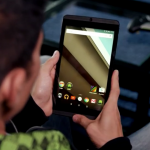 NVIDIA has released Android 5.1.1 for the tablet. NVIDIA today issued a recall notice for the 8-inch NVIDIA SHIELD Tablet. The company has discovered that batteries for units which were sold between July 2014 and July 2015 are faulty, so much so that they could overheat to the point where a fire may be caused. Taking to their community forum, an NVIDIA rep tells SHIELD Tablet and SHIELD Portable owners that Android 5.1 is officially coming down the pipeline. Good thing too, the initial Lollipop update was buggy as hell. We are halfway through our unveiling of your selections for the winners of our 2014 Readers’ Choice Awards. Today we are announcing the Best Tablet of 2014 as voted on by over 1700 of our readers. NVIDIA is staying on top of software updates for their SHIELD Tablet, releasing the minor (but much appreciated) upgrade to Android 5.0.1 only a month after the tablet received its first iteration of Lollipop.